What if Virginia Woolf's sister had kept a diary? 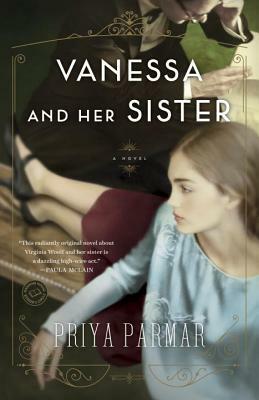 For fans of The Paris Wife and Loving Frank comes a spellbinding new story of the inseparable bond between Virginia and her sister, the gifted painter Vanessa Bell, and the real-life betrayal that threatened to destroy their family. Hailed by The New York Times Book Review as “an uncanny success” and based on meticulous research, this stunning novel illuminates a little-known episode in the celebrated sisters' glittering bohemian youth among the legendary Bloomsbury Group.